Around here, Warren Christie has been a site favorite pretty much the entire time we’ve been publishing (that’s nine years, y’all). All the way back to Alphas and True Justice, through to his Hallmark Movies, Motive, and his (really) bad guy turn in Eyewitness and his recurring roles on Girlfriends’ Guide to Divorce and The Catch. In short, we claim him and we follow him anywhere. 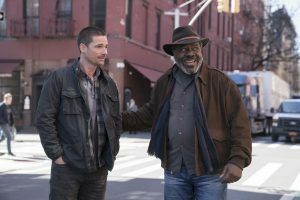 That brings us to The Village, which premieres Tuesday on NBC in the US and CTV in Canada, picking up the timeslot of This Is Us , which moves into lead-in position for the final three episodes of its third season. 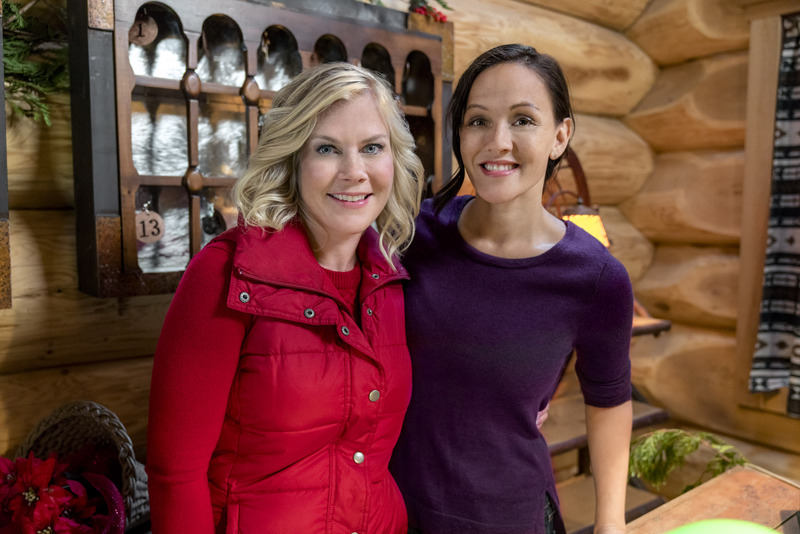 The new drama series is absolutely an ensemble affair, with Christie just one among a terrific roster of players who occupy a homey, old-school apartment building that begets the series’ name. He plays Nick, a newly-returned war veteran and recent amputee working through PTSD. 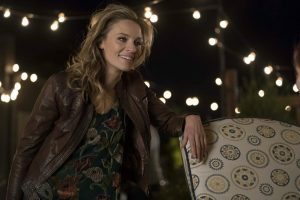 He lands in a sublet at the building by way of Sarah (Michaela McManus, who left CBS’s Seal Team last fall after snagging this role), a nurse he encountered at the VA. She’s a single mom to a teenage daughter, Katie (Green House Academy‘s Grace Van Dien), whose artistic streak borders on vandalism. 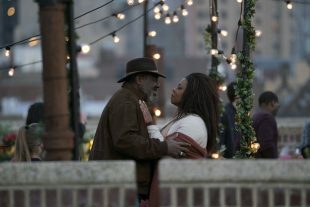 Lorraine Toussaint (Into the Badlands) and Frankie Faison (Banshee) play Patricia and Ron, who own the building and are the de facto den parents to their residents, whom they treat as found family. 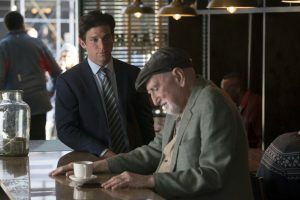 Daren Kagasoff (Red Band Society) is Gabe, a law student who lives in the apartment owned by his grandpa Enzo (The Good Wife‘s Dominic Chianese), who’s now unhappily residing in the retirement home where Sarah works. Moran Atias (The Resident) is Iranian transplant Ava. She lives in the building with her son, Sami (Ethan Maher). 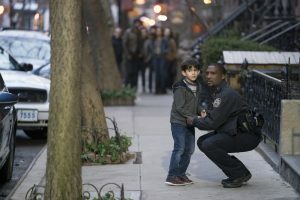 When we meet her, she’s ended up in ICE’s crosshairs and Gabe and fellow tenant and NYPD officer, Ben (Jerod Haynes, who’s guested on Chicago Med and Sense8), step up to help, as do the rest of the neighbors. 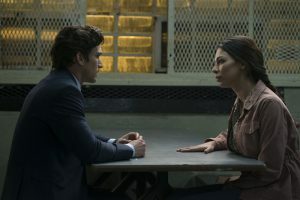 Shades of Blue‘s Mike Daniels created the series and wrote the pilot, which is directed by Minkie Spiro. 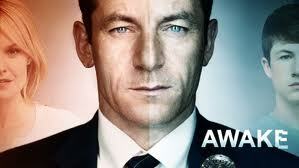 The Affair‘s Jessica Rhoades executive produces. 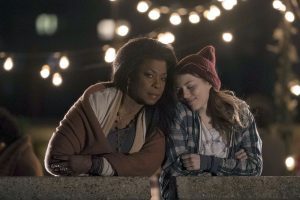 I’ve seen the first four episodes, and the tone is closer to A Million Little Things than This Is Us as the series follows the dynamic among a found family of interconnected neighbors and friends, and between spouses, parents, grandparents, and children. There’s no flashbacking here, though, It’s (refreshingly) a straight narrative that follows the residents during times of joy, upheaval, rage, sadness, fear, loss, and everything in between, when the tiniest moments can knock you off course or save you. It leans heavily into the theme of, “it takes a village,” with a group of people who had the good fortune to find theirs, which is a really lovely idea right now. I came for Christie, but I’ll stay for all of them to see where the first season leads. The Village premieres Tuesday at 9 pm/8c on NBC in the US and 7 pm/6c on CTV in Canada. Here’s a sneak peek.